Our company Downey Plumbing Heating & Air Conditioning offers bathtub repair services for all kinds of tubs. Whether it is your bathtub cracks or the color that bothers you, our plumbers have all the needed experience and materials to deliver the best possible service. If you have trouble getting into your tub, we gladly create walk-in showers for accessibility. Professional repairing makes your bathtub and tile look incredible! If you have ever tried to replace a tub in the past, you know that this procedure might take weeks. And if you happen to have just one bathing area, replacing the bathtub will not only become time-consuming but will also be inconvenient for your whole household. However, there is always another option which is repairing your bathtub and shower space. This will take less time and you will be able to take a shower or bathe in your repaired bathroom the very next day. 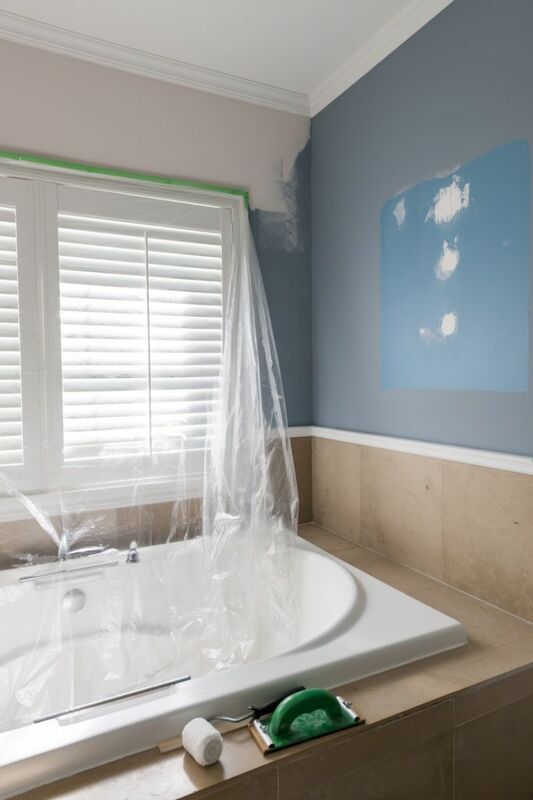 Bathtub repair means no hassle and extra expenses of demolition, plumbing changes, and repairing the damaged walls and floors around the tub which was removed and plus it is cheaper in comparison with an approximate estimate for replacing a bathtub which is about $2,000 – $4,000. Some homeowners wonder whether a repaired bathtub can last for a long time. Actually it can last 15-20 years or even more if it is properly maintained. Bathtub repair will become a great solution in case of small chips and cracks in fixtures that are otherwise in good condition. If you are interested in the process, give Downey Plumbing Heating & Air Conditioning a call and we’ll be more than happy to cater to your needs. We provide quality bathtub repair services to our customers based on a timely, professional approach. We are available 24/7 and capable of managing all kinds of plumbing emergencies. Trust Downey Plumbing Heating & Air Conditioning for your next prospective bathroom repair project and you won’t be disappointed.